A headwear collection is an essential part of any wardrobe these days. While your worn and frayed articles of headwear are in-style, those that are stained with perspiration and sun bleached are a turn-off. So, maybe it is time to update these items, right? 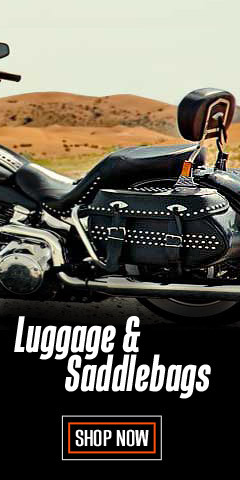 Fortunately, you are at the best place to shop for the genuine article, Harley-Davidson®. 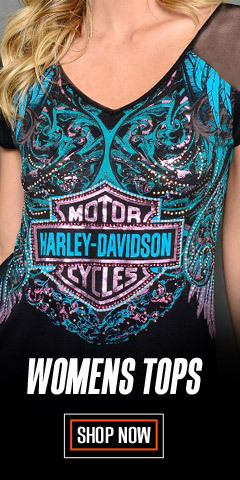 With hundreds of headwear items for both men and women, even the most esoteric taste in fashion can be satisfied right here at WisconsinHarley.com. 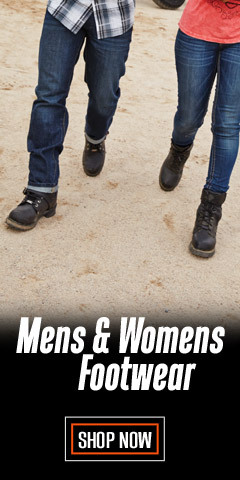 For the gents, we have baseball hats, biker skull caps, cold weather beanies, headwraps and bandanas, as well as a nice collection of bucket hats, and fedoras for that certain polished look. For the ladies, we have baseball hats, biker and skull caps, knit beanies, fashion headwraps, and bandanas. All of your favorite logos adorn these items along with avant-garde graphics that are meant to turn heads. Whether you are strolling downtown, at the ballpark, or heading out for an evening, there is a hat/cap or other head covering that fits the occasion. You’ll find hats rich with embellishments and embroidery. 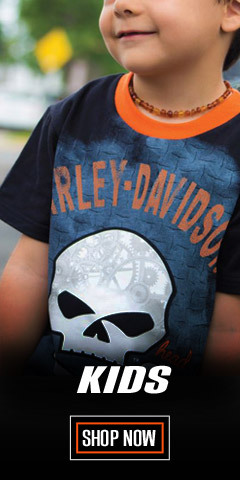 You will also find Harley-Davidson® Screamin’ Eagle Racing® logos are represented in this collection. Remember, no matter your outfit, a hat can evoke a certain positive vibe - it can change everything. It’s not only about shielding out the sun – it’s about fashion. Baseball caps are not only functional, but they look casually cool, too. 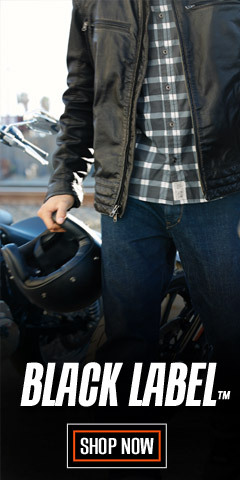 Add in an H-D® logo and you have really set yourself apart – in a positive way. Check out the colors, from the more formal black to shout-out Harley® orange – you’ll find every conceivable combination right here – in all sorts of colors, styles, and designs. 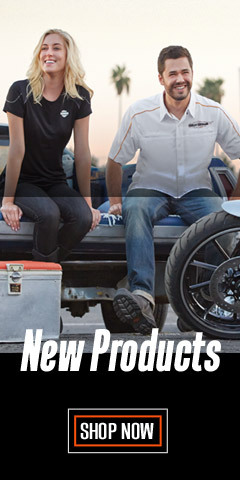 For sure, we have you covered, right here at Wisconsin Harley-Davidson®.